When you need dependable Missouri City roofing contractors that get the job done right the first time, look no further than Amstill Roofing. 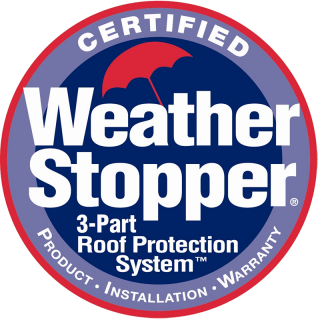 For more than 40 years, our roofing contractors in Missouri City, TX, have earned a reputation for delivering top-quality roofing services to homeowners and business owners throughout the area. Unlike many roofing companies, we prioritize quality over quantity and only take on one job at a time. We’re known for our one-day installs, prompt, effective repairs, exceptional credentials and our unwavering commitment to providing first-rate customer service. 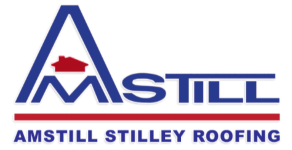 Amstill Roofing doesn’t just provide Missouri City roof repair and replacement services. We distinguish ourselves in a number of key ways. We’re locally owned and operated by two generations of the same family, and we’ve relied on the same exceptional work crew for more than 25 years. We offer free estimates as well as free inspections and hail damage inspections. Our immaculate job site cleanups are facilitated by industrial magnet sweepers that remove every last nail from the premises. Our services are enhanced by our exceptional limited lifetime warranties for labor and materials. We also guarantee our labor for five years, while most contractors only do so for three. 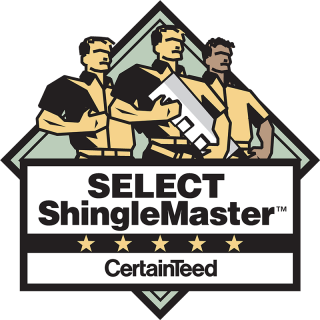 Our roofing contractors in Missouri City TX hold certifications from Owens Corning, GAF, TAMKO and CertainTeed, and we provide extremely detailed, full contracts for all jobs. When you need Missouri City roofing contractors for roof repairs and other services, Amstill Roofing has you covered. 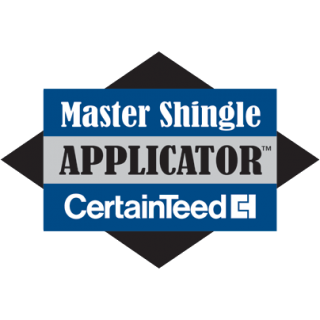 Whether you’re in the market for a Missouri City roof replacement or are interested in new siding or other services, we can help. We offer some of the most competitive prices around, and our level of customer service can’t be beat. Give us a call today to schedule your free consultation. We look forward to serving you.